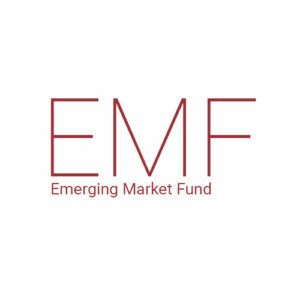 The Emerging Market Fund (EMF) provides capital and connections to diverse, young, Ohio-based companies and has a focus on investing in very high potential, high growth tech-based companies owned by minority, women and inner-city-based entrepreneurs. An average initial EMF investment is $250k, with the option to invest up to a total of $500k in any one company over time. Investments are administered in tranches, with each release contingent upon the achievement of pre-determined, mutually agreed upon growth milestones. The EMF is funded in part by Ohio Third Frontier. In addition, companies considered for EMF investment generally have fewer than five employees, have a completed beta test or initial pilot effort with a reputable customer, and are no more than 90 days away from generating meaningful revenues. Other factors the EMF may consider include (but aren’t limited to) strength of the value proposition and competing alternatives, and the experience of the entrepreneur and management team.